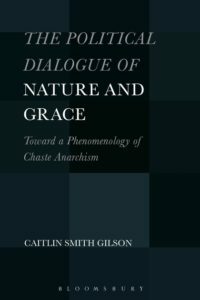 Immediacy and Meaning seeks to approach the odd uneasiness at root in all metaphysical meaning; that the human knower attempts to mediate what cannot be mediated; that there is a pre-cognitive immemorial immediacy to Being that renders its participants irreducible, incommunicable and personal. 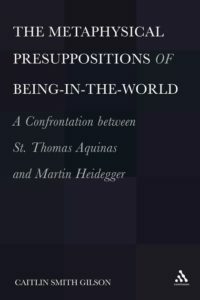 The dilemma of metaphysics rests on the relationship between the spectator and the player, both as essential responses to the immediacy of Being. Immediacy and Meaning is an attempt to pause, but without retreat, to be a spectator within the game, to gain access into this immediate Presence, for a moment only perhaps, before the signatory failure into metaphysical language returns us to the mediated. 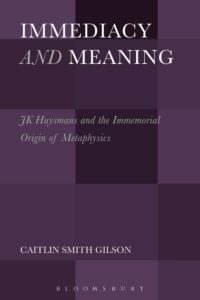 J. K. Huysman’s semi-autobiographical tetralogy anchors this book as a meditation, neither purely poetic nor only philosophical; it claims a unique territory when attempting to speak what cannot be spoken. 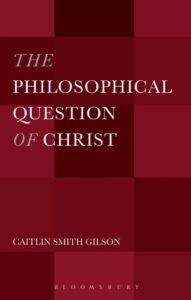 The unnerving merits of nominalism, the difficulties of an honest appraisal of efficacious prayer, the mad sanity of the muse, the relationship between the uncreated and the created, and an originary ethics of antagonism, each serves to clarify the formation of a new epistemology.